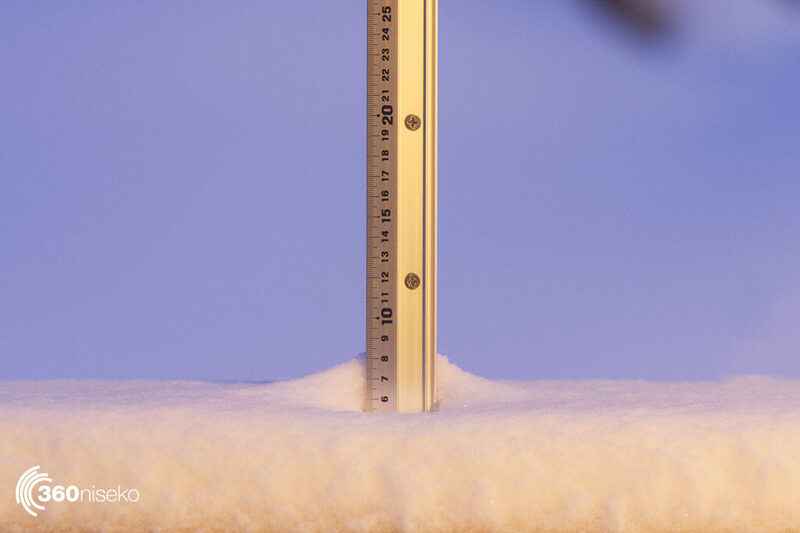 Niseko Snow Report, 16 December 2017. Saturday dusting to ease us into the weekend. 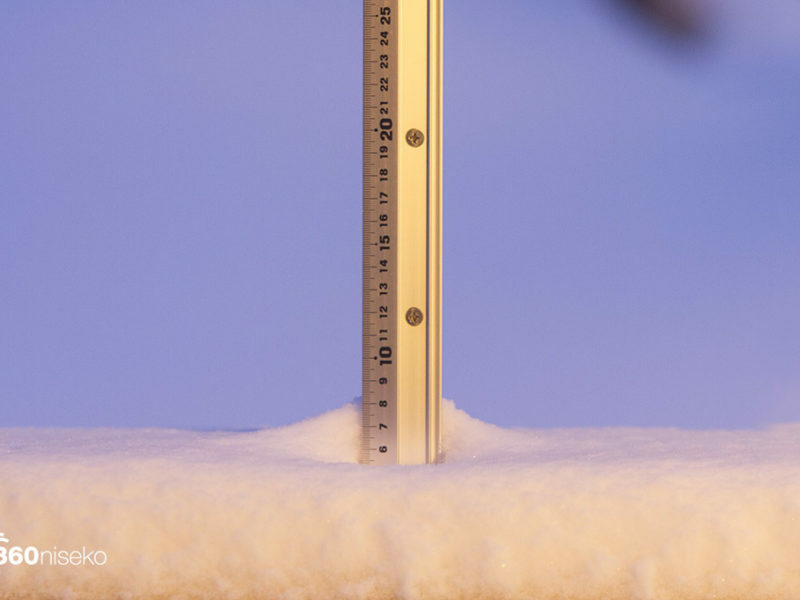 * 5 cm has fallen in the last 24 hours in Niseko. At 5:55 am today the temperature was -4.0 °C. Not much snow to report this morning and there won’t be a whole lot of pow on offer in the resorts but out the gates will be a different story. The powder wireless was crackling last night with a rumor that Hano might be opening up some stuff so the smart money would be over there this morning! The forecast is promising all sorts of wonderment but they were also showing 8cm’s last night and -7 temps so lets not hedge our snow clearing on that. A broad look at the charts shows our next storm Sunday so fingers crossed, there is also a bit of sunshine later today so get the selfie sticks out and hit it.